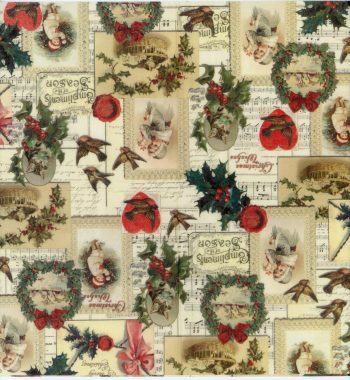 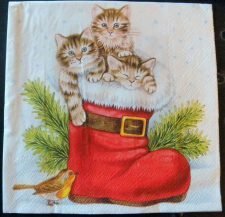 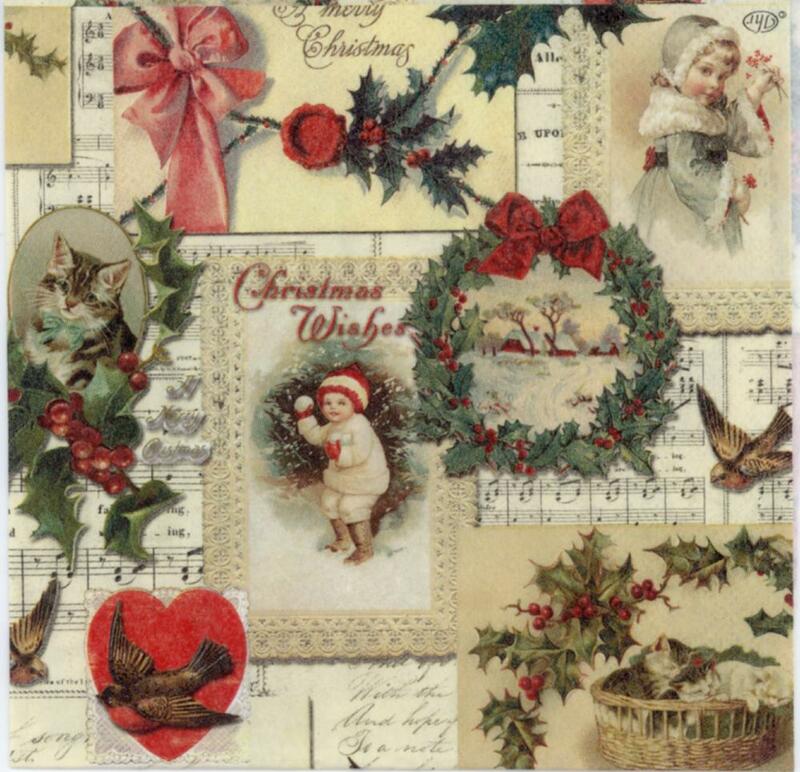 Christmas napkins with a classic image of the children, cat , bow-knot, wreath . 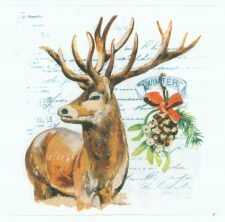 Printed in Germany on 3-ply paper. These are perfect for Christmas decorations and bible Journaling or other DIY decoupage project.